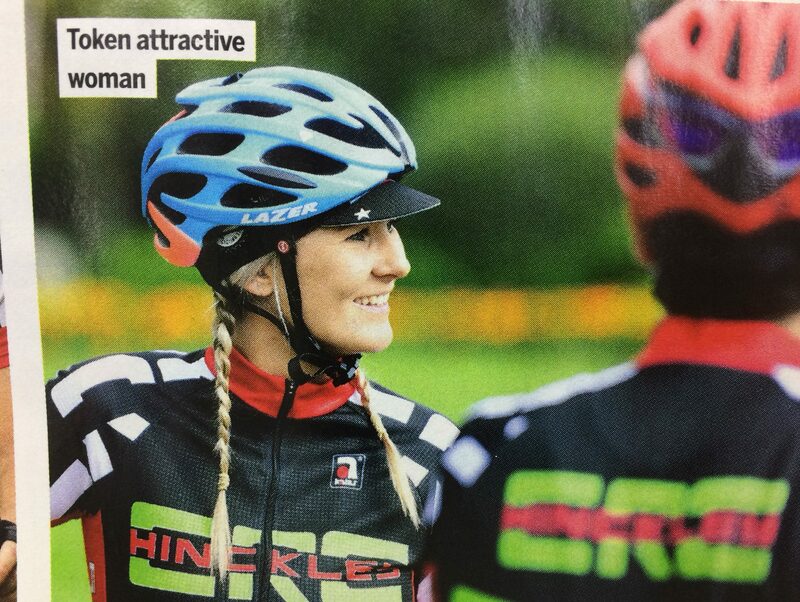 Cycling Weekly has apologised for an “idiotic” caption describing a picture of a female rider as a “token attractive woman” that made it into print. 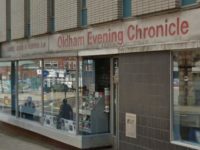 A man who claims to be a member of the photographed woman’s cycling club was first to post an image of the caption on Twitter. Others Twitter users described it as a “disgrace” and “really poor”. 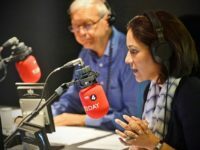 In a statement issued on the social media platform, Cycling Weekly editor Simon Richardson apologised “unreservedly” to the rider in the picture, describing the caption as an “appalling lack of judgment by an individual” that was not a reflection of the office culture at Cycling Weekly. 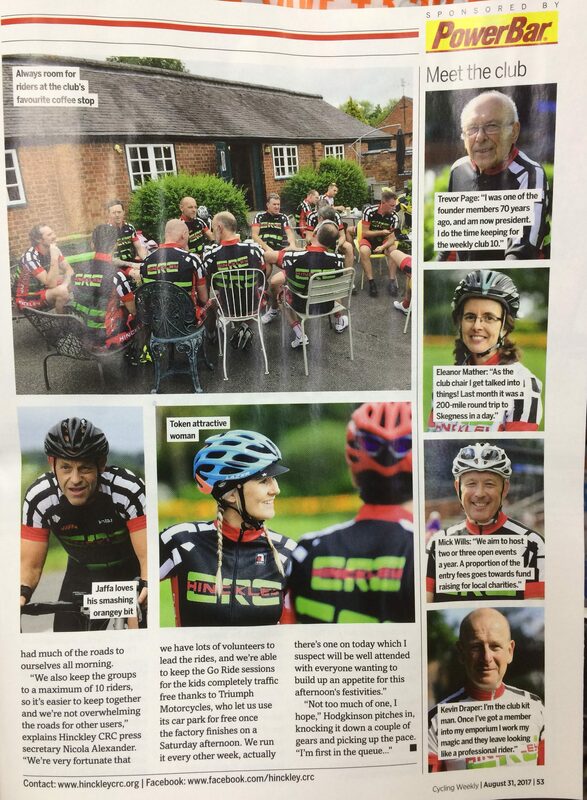 He said: “In this week’s issue of Cycling Weekly we published a regular Ride With feature with the Hinckley Cycling Race Club in Leicester. “Unfortunately during the magazine’s production process a member of the sub-editing team decided to write an idiotic caption on a photo of one of the female members of the club. “We would like to apologise unreservedly to the rider in the photograph, the Hinckley CRC and all our readers. Cycling Weekly is owned by Time and has an average total circulation of 24,631, according to ABC figures to the end of December. Last year Time closed its monthly Cycling Active and Cycle Sport magazines to focus attention on Cycling Weekly, now its sole title covering the sport. Surely this comment was either parodying the sexist requirement for conventionally attractive women in the media or was an indicator of this sexism as the caption may have been a place holder that was overlooked? It’s the editor’s responsibility – if anyone is idiotic, it’s him for allowing pages to print without checking them.